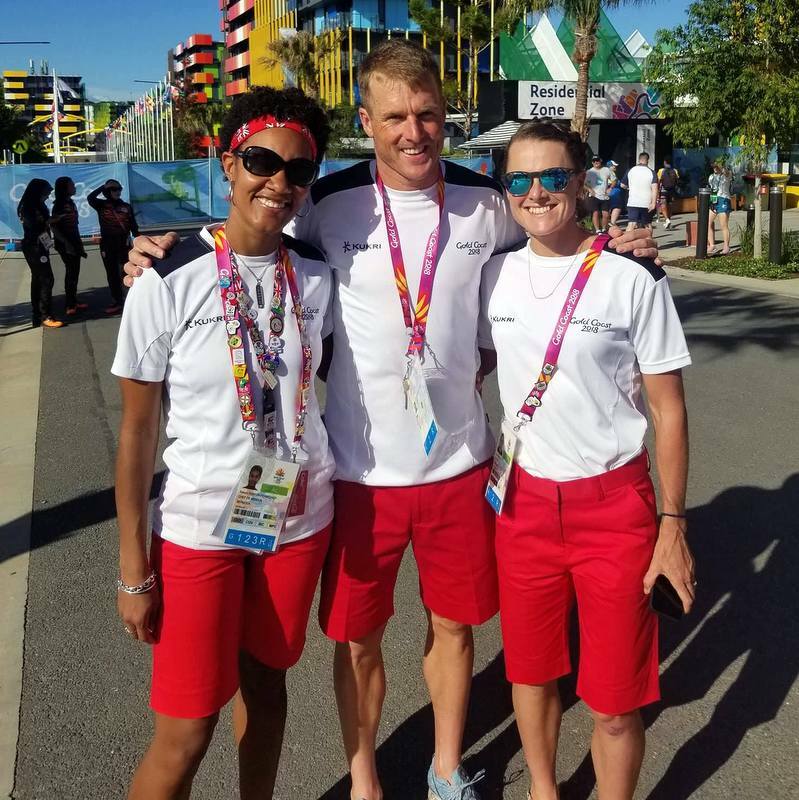 Bermuda is set to compete in the mixed team triathlon relay at the 2018 Commonwealth Games in Australia, with Flora Duffy, Erica Hawley, Tyler Butterfield and Tyler Smith making the first ever appearance by Bermuda in the Commonwealth Games team triathlon. 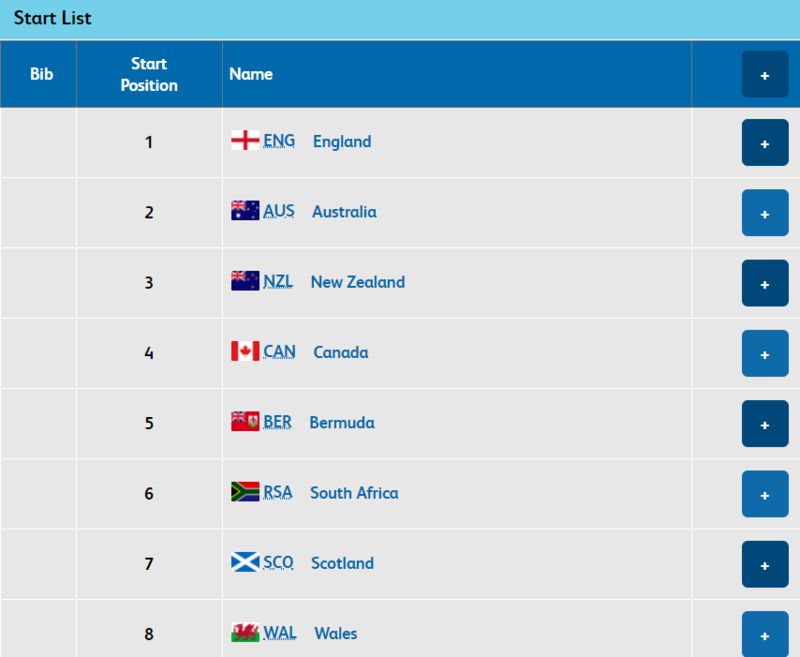 This continues the impressive trend by Bermuda’s triathletes, as in addition to the gold medal winning performance by Flora Duffy, Bermuda has made a strong showing across the board in triathlon at these Games. Tyler Butterfield praised Flora Duffy’s gold medal win on Instagram, saying she shows “what is possible from a small island,” with the Olympian also having high words of praise for our two teenage triathletes, saying they both have a good future ahead of them. The fact an island the size of Bermuda has managed to produce four triathletes who can compete at this very elite level is exceptionally impressive, and Bermuda is the only small nation to have qualified for the event. Our athletes will compete against teams from Australia, Wales, Scotland, South Africa, Canada, and New Zealand, and according to the BOA, the race will take place 12:01am, Saturday, April 7th.